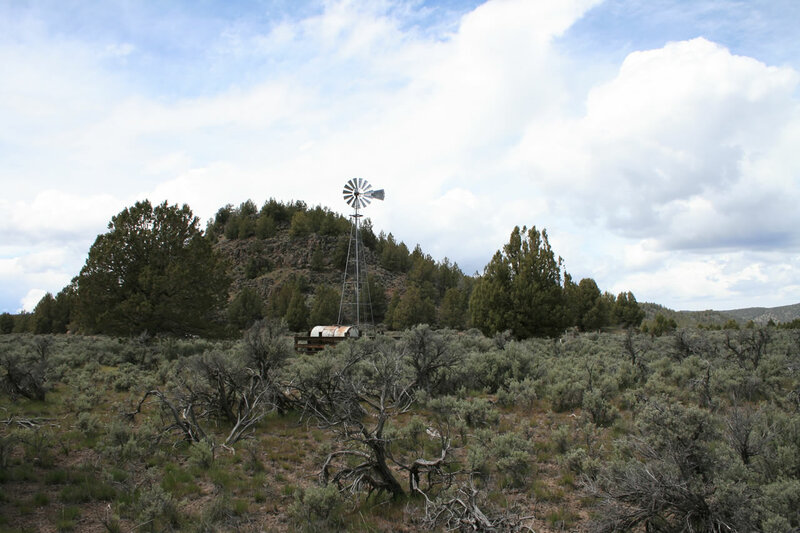 The National Grassland is 18,425 acres in size and is easily visited along U.S. Route 97, between the communities of Macdoel and Dorris. 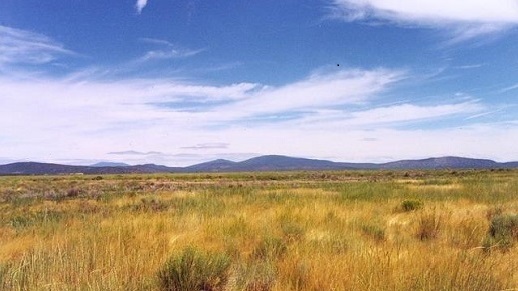 The landscape is shrub-steppe, dominated by sagebrush, rabbitbrush, bitterbrush, basin wildrye, intermediate wheatgrass, and many other arid grasses and flowers. Butte Valley is a good place for bird watching. 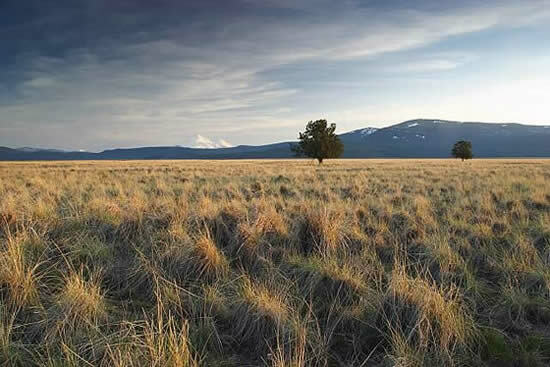 The Grassland is home to Swainson’s hawk, golden eagle, bald eagle, merlin, and sandhill crane. Winter residents include red-tailed hawk, ferruginous hawk, rough-legged hawk, northern harrier, American kestrel and prairie falcon. Nocturnal species that may be observed at dawn or dusk include great horned owls, short-eared owls, and long-eared owls. Burrowing owls were here historically but haven’t been seen in several years.